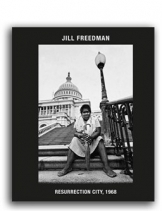 Jill Freedman is a highly respected New York City documentary photographer whose award-winning work is included in the permanent collections of The Museum of Modern Art, the International Center of Photography, George Eastman House, the Smithsonian American Art Museum, the New York Public Library, the Museum of Fine Arts, Houston, and the Bibliothèque Nationale, Paris, among others. 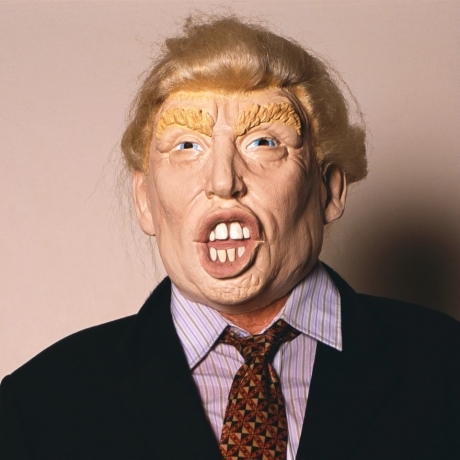 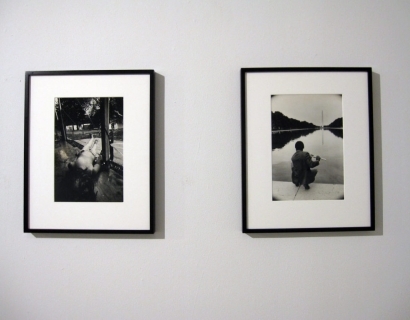 She has appeared in solo and group exhibitions throughout the world, and has contributed to many prominent publications. 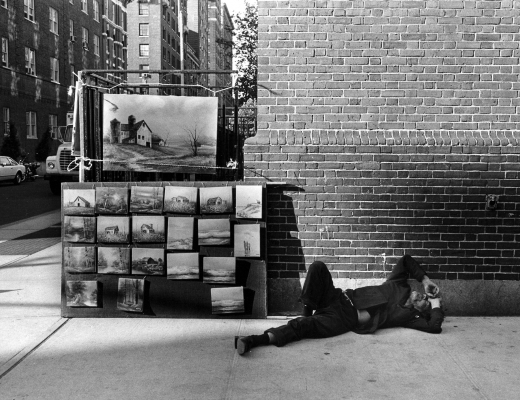 Jill Freedman is best known for her street and documentary photography, recalling the work of André Kertész, W. Eugene Smith, Dorothea Lange, and Henri Cartier-Bresson. 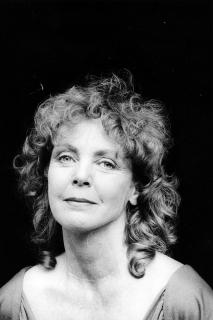 She has published seven books: Old News: Resurrection City; Circus Days; Firehouse; Street Cops; A Time That Was: Irish Moments; Jill’s Dogs; and Ireland Ever. 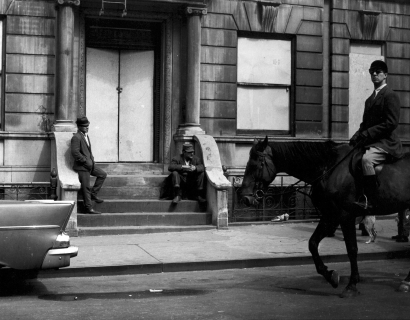 Jill Freedman lives and works on the Upper West Side of New York City. 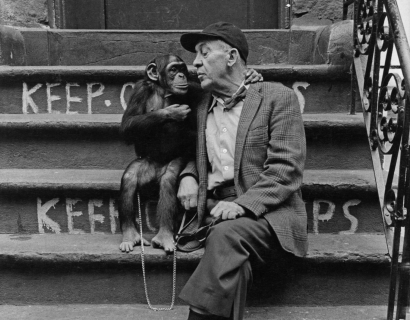 Jill Freedman's archive can be exclusively licensed via Getty images. 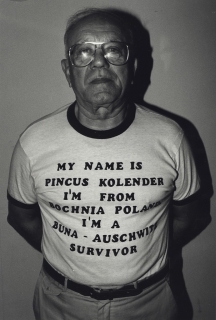 Linked here. 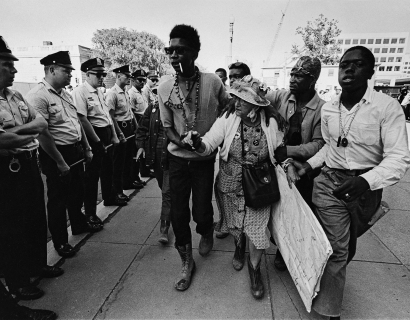 Artnet News names Jill Freedman one of 10 remarkable photographers to discover at this year’s AIPAD fair! 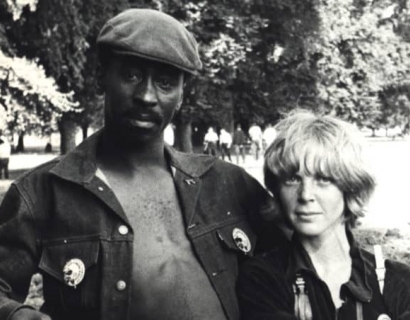 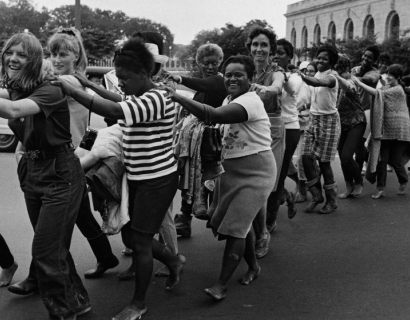 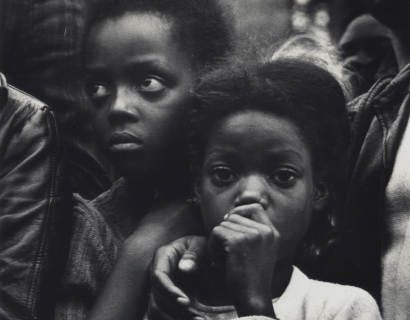 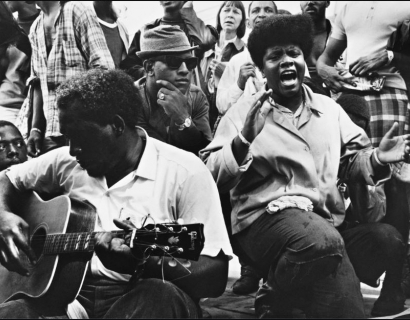 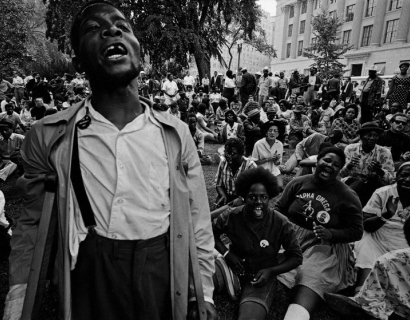 Jack Neubart praises Jill Freedman's documentary photography. 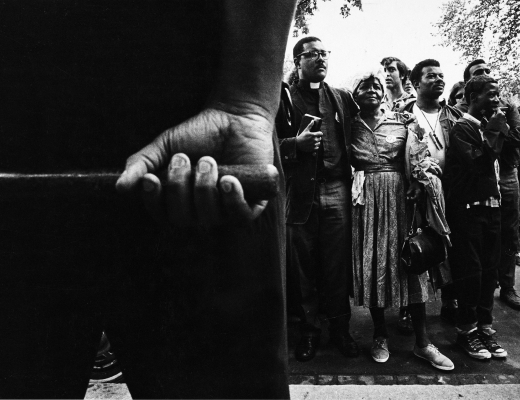 "Jill Freedman is not one of those names that readily rolls off the tongue when we discuss documentary photography. 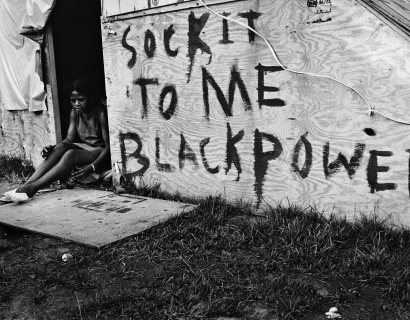 But it should be. 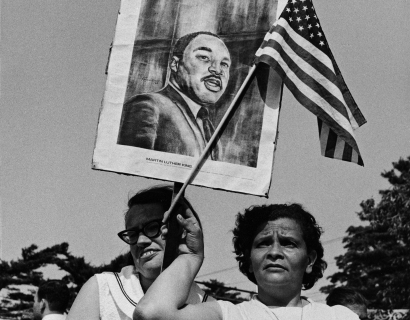 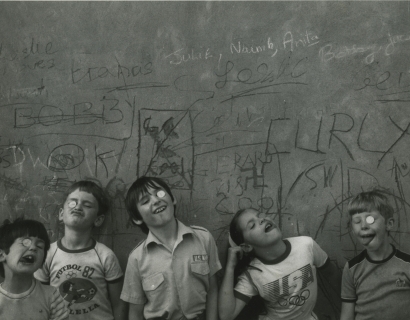 Her documentary photographs are as real, as telling, as poignant as it gets. 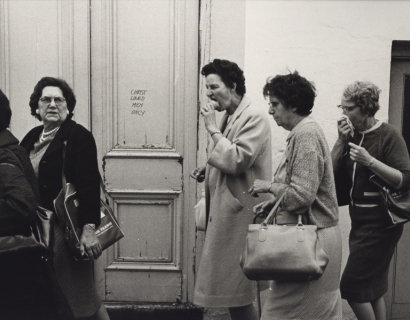 They are moments captured in a style all her own, albeit with the same measure of truth as a Dorothea Lange portrait of life during the Great Depression." 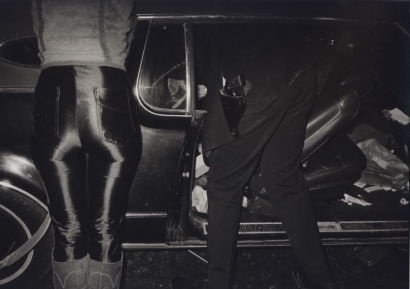 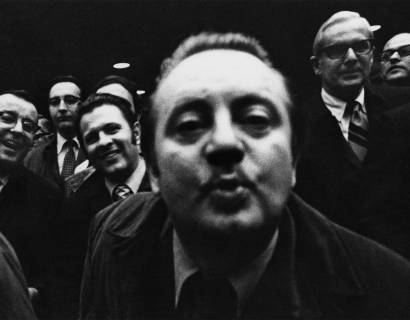 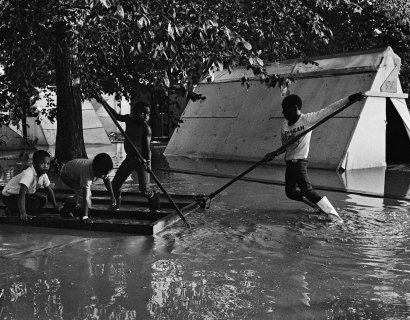 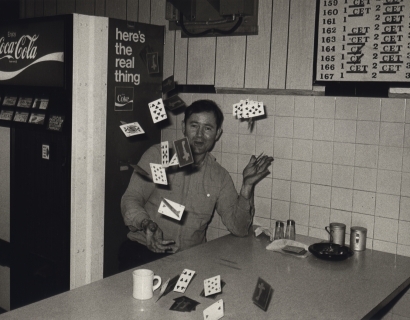 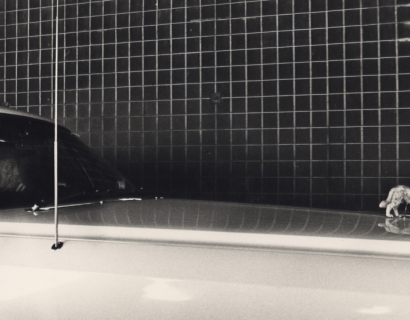 Paddle8 goes "behind the lens" with legendary street photographer, Jill Freedman. 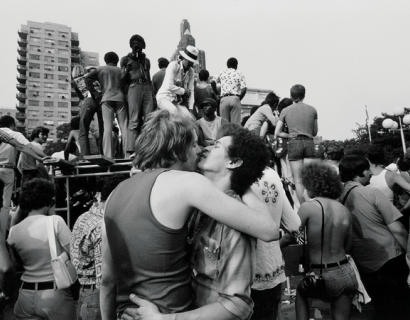 SKG artist Jill Freedman's work is included in this special issue of The New York Times Magazine titled "The Hearts of New York: New York's Collective Love Story." 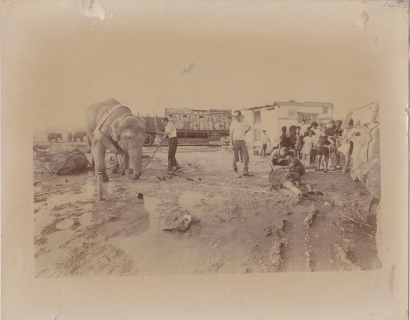 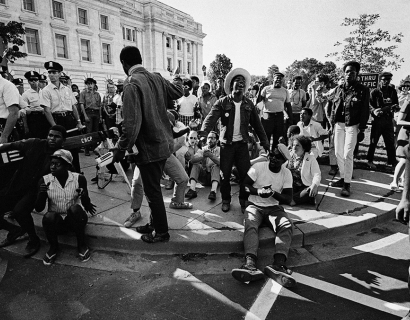 Getty Images Foto features SKG artist Jill Freedman's photographs of Resurrection City. 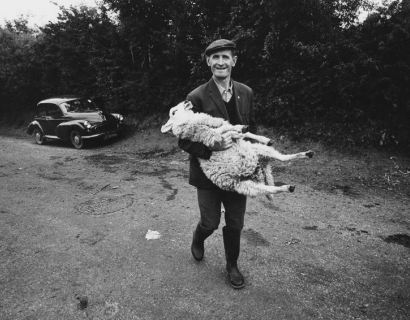 Vice features SKG artist Jill Freedman's photographs of rural Ireland in the 1960s. 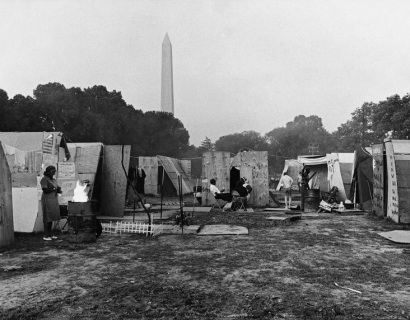 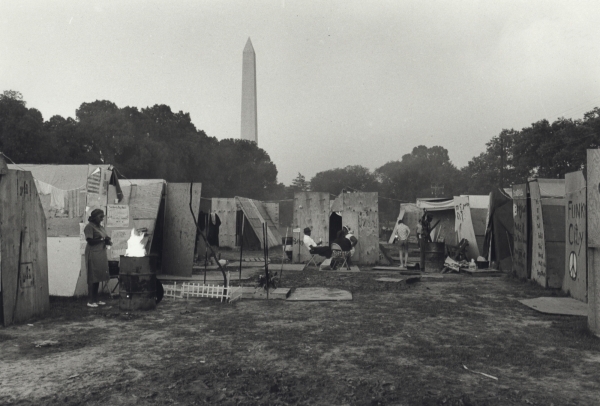 Conor Risch of PDN reviews Jill Freedman's book, "Resurrection City: 1968" that features her photographs from the 7 week encampment on the Washington Mall. 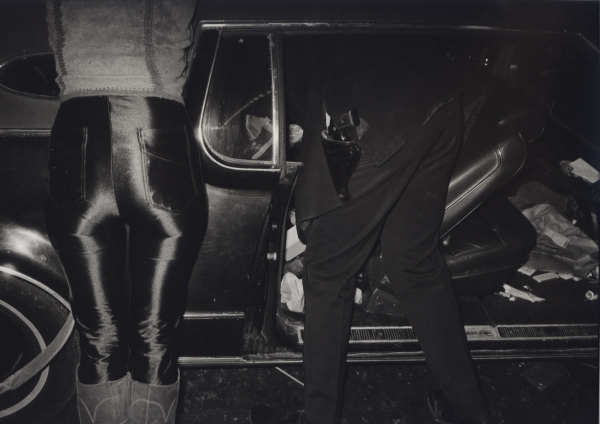 Michael Ernest Sweet features Steven Kasher Gallery artists, Jill Freedman and Meryl Meisler on his list of the "10 Best Street Photographers in the World Right Now!" 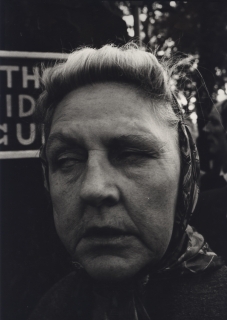 Vice's Cameron Cuchulainn on Jill Freedman's move from New York City to Miami and the photos that resulted. 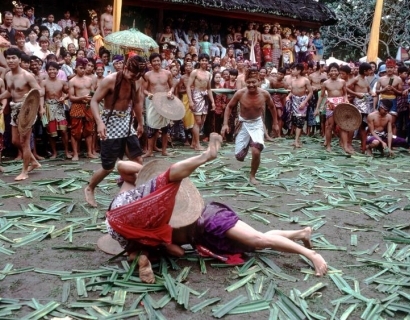 Jill Freedman talks to Vice about the complicated reality of Bali that she captured in her photos from the 1990s. 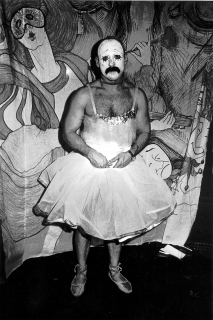 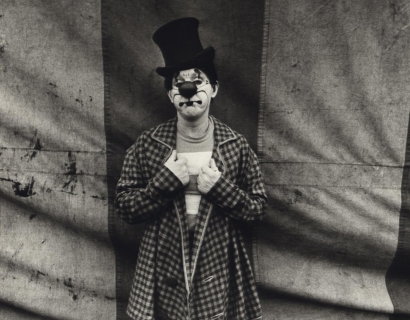 Jill Freedman shares her photos of the circus in the 1970s for Vice. 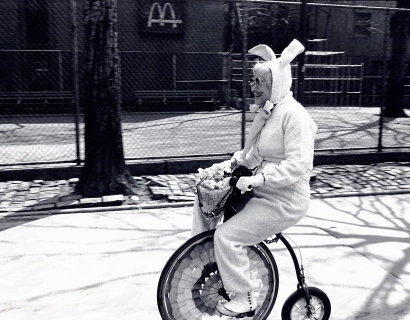 Hannah Gal interviews Jill Freedman about her iconic photo, Easter Bunny.